Domestic airlines have begun weighing cabin bags, to ensure passengers are carrying luggage within the 7KG specified weight limit. Budget airlines like Jetstar strictly enforce baggage allowances to earn additional fees from passengers. Travelling photographers who carry camera gear as cabin baggage should be cautious of how much their bags weigh, or risk paying additional fees or repacking bags at the counter. Virgin Australia begun weighing bags at the check-in desk this week, joining low-cost carriers Tigerair Australia and Jetstar, which have weighed cabin bags for some time. Qantas will begin enforcing the rules next week. ‘As an industry, we’re seeing many passengers trying to bring everything but the kitchen sink on domestic flights, which is causing flight delays as well as safety issues for cabin crew, ground crew and passengers,’ Virgin Australia general manager of ground operations, Paul Woosnam, told News.com.au. ‘We’re seeing injuries to our cabin crew caused by closing overhead lockers full of heavy baggage, shifting bags in overhead lockers to assist guests finding space and assisting passengers with lifting their bags into the overhead compartments. While existing luggage weight restriction policies have existed for some time, many airlines weren’t strictly enforcing the rules, allowing passengers to cram excessive amounts of baggage into the overhead cabin. Photographers in particular prefer transporting expensive and fragile camera gear in the cabin, to ensure it isn’t mishandled and remains safe. But a camera bag often exceeds the 7KG cabin bag weight restriction. Airlines usually offer the option to upgrade baggage allowances. The AIPP is preparing a submission to the full-service carriers, Virgin Australia and Qantas on behalf of its membership, to enable working photographers with suitable AIPP or equivalent identification to get some relief and continue their work unimpeded by the new regulations. 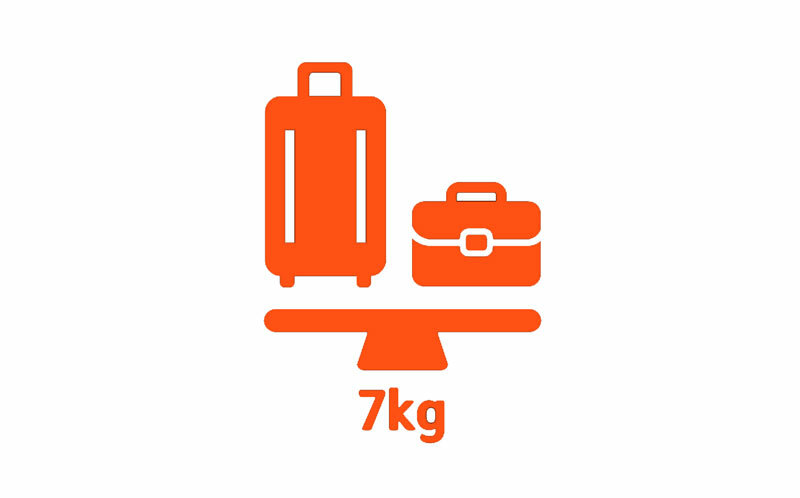 The Institute acknowledges the OH &S issues from excess weight and volume in some carry-on luggage. However, like broadcast TV technicians and musicians, the value of the photo and video equipment carried, as well as certain batteries for cameras and lighting that can not be carried by law in the hold, is such that placing such equipment in the hold becomes a major financial risk, as well as cutting in to equipment access immediately on arrival. It is understood the music industry already enjoys some dispensations for suitably identified travellers. Institute members carry out thousands of flights a year within Australia. A typical professional photographer’s digital cameras and lenses may be worth $16-20,000 in one backback, double that if using something like a Phase One medium format system or a RED 4k video camera. The weight of a loaded backpack may typically be around the 10-12kg mark. We will be requesting the ability of members to carry on bags in excess of 7kg, provided the total remains at the limit of 14kg in Qantas. We WILL be seeking a lift in allowance for professional image makers on Virgin Australia flights, to 14kg. Virgin Australia is flying near identical aircraft to Qantas. Naturally, separate limits apply in smaller regional aircraft; he AIPP recognises both the lower overall weight allowance and volume that can be carried on are defined by the size of the aircraft. Members have long had to deal with this regional situation, but the bulk of members affected are mainline routes with much larger aircraft and overhead bins designed to carry it. Dividing gear between two bags risks equipment damage. Camera bags and back-packs are specially designed for optimal ergonomic load carrying. The leading camera bag brands ThinkTank, Lowepro and Manfrotto all offer bags that fit the required cubic volume limits. By not asking for any overall weight increase to the larger total 14kg allowance Qantas offers we are not advocating any further risk to airline staff, just seeking weight re-distribution for minimum inconvenience.